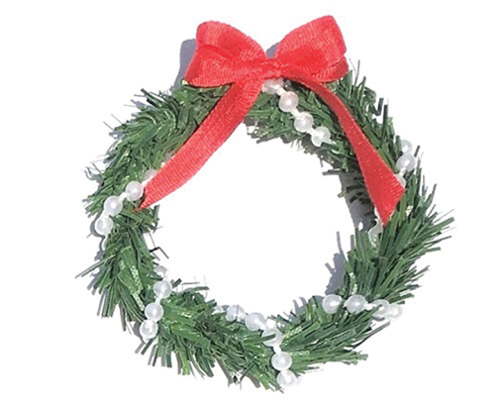 Decorate your door or Mantle with this traditional Christmas wreath. Size: Approx. 1 5/8" Diameter.